If you’re wondering what to do this fall in the DC Metro areas, Washington DC, Maryland, and Virginia there is a lot going on. In Centreville, VA you can visit Cox Farmsfor great family fun. Events include Hayrides, musical entertainment, animals, and fun slides. Cox Farms is open daily from 10am to 6pm. Hang out at night and things get scarier. Fields of Fear is open weekends 7pm – 11pm. Explore a 20 acre maze at night , party by the bonfire, and ride the spooky hayride. For more info and directions go to coxfarms.com. Do you love fresh produce, home-made pies, fresh apples and eggs and jarred fresh jam. If so, visitBuckland Farm Market in Warrenton VA. The farm has all fall favorites including hay rides, farm animals, pumpkins, and cider. This farm is open year around with events and soon you can pick up a Christmas tree . For hours and directions visit bucklandfarmmarket.com. Montpelier Farm is located in Upper Marlboro MD. It is one of the largest fall festivals in the area. Visit the 7 acre corn maze and the jack and the cornstalk exhibit, the hill slides, and even a movie. This is more fun then a kid can handle in one day. Pick your own pumpkins on site. and if you have a group rent a campfire site. For more info go to montpelierfarm.com. Bring a flashlight to Zekiah Farmson October 25th and dare to walk the 10 acre Maze between 6pm – 9pm. On weekends during the day you can visit the farm for organic produce, apples, raw honey, and a great selection of USDA meats. Located in Waldorf, MD All other days the Maze is open to dusk for $8.00. Go to zekiahfarms.com. 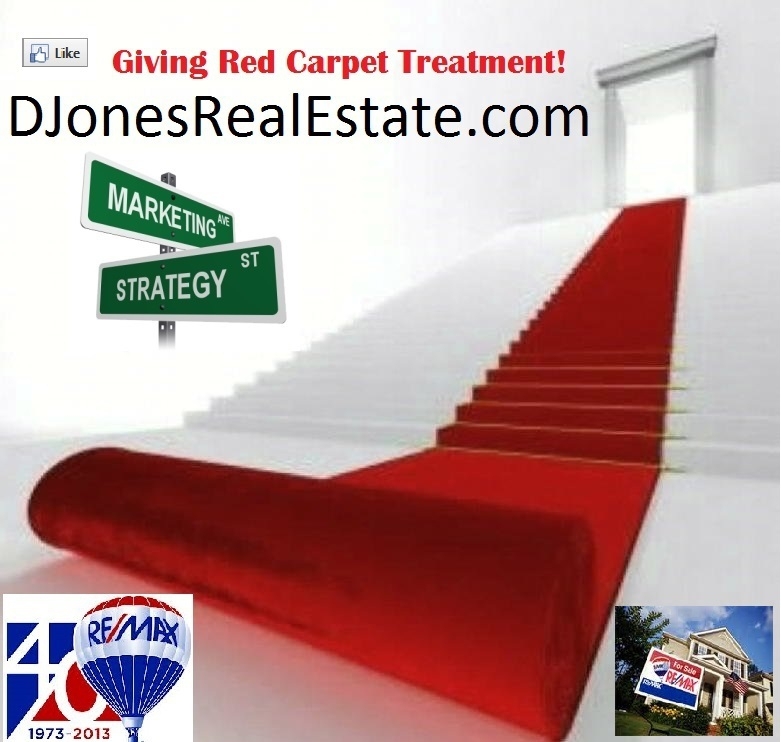 Call me to buy a home in any Washington DC Metro area including Northern VA & Maryland, areas including Fairfax, Prince William, Loudoun, Fauquier, Stafford Counties, Anne Arundel, Prince George’s, Charles, and Montgomery Counties. This is a list of the Top Haunted Homes in the DMV area, that includes Washington DC, Maryland, and Northern VA areas. I will not be visiting these homes but for those who love scary and a haunted adventure here is the information. Knock your self out visit these places this October and on Halloween. John Wilkes Booth shot President Abraham Lincoln then immediately fell and broke his leg. Dr. Samuel A. Mudd was the doctor who took care of this leg for Booth. While Law enforcement was looking for Booth the trail led to Dr. Mudd. Dr. Mudd was later arrested and tried in court for being a co-conspirator in Lincoln’s assassination. According to CBS DC, “Dr. Mudd was jailed for years, and known to have compassionately treated prison victims of yellow fever. His wife fought vehemently for a pardon which she finally gained from President Andrew Johnson. 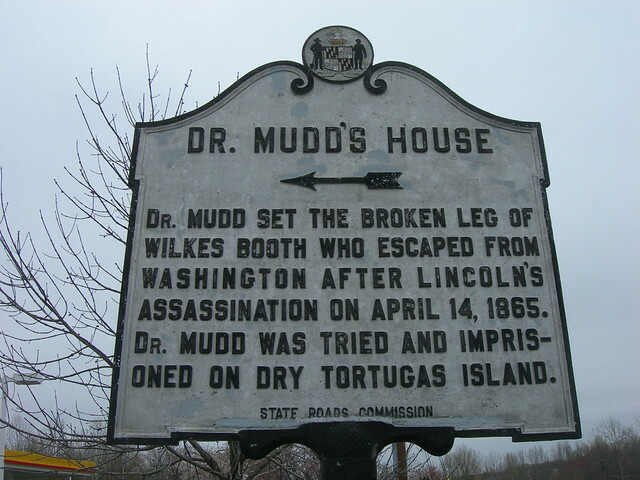 Tragically, Dr. Mudd died in his home just a short time after he gained his release having been exposed to the unhealthy conditions of prison life. Many believe his restless spirit haunts the house and roams the surrounding fields. Now the house is a museum operated by the Samuel Mudd Society.” You can visit this home if you are interested it is open March thru November, Wednesday thru Sunday. Past Presidents and First Ladies love this place because they keep coming back. When I said past I meant dead. According to Wikepedia, “A very high number of apparitions of deceased presidents have been reported in the White House, the most famous of which is Abraham Lincoln.” Other sightings include Harry S Truman, Thomas Jefferson, Andrew Jackson, John Tyler and the spirits of a few First Ladies have been reported. This home was built in 1801 by Col. John Tayloe III, and was a prominent spot to DC’s elite. Tayloe who was well connected was a close friend of George Washington. According to CBS DC, “In recent years, apparitions and unknown entities have been witnessed by the visiting public as well as by curators and employees of the museum that manage the house. The possible reasons: Tayloe’s daughters. Both are said to have died in the home after quarrels with their father over his disapproval of their love interests. Stories claim that both women fell to their deaths down the stairs or over stair railings. The ghost of one daughter is witnessed by some as the light of a candle moving up the stairs, while the other daughter is said to haunt the third floor landing and stairs. It is also believed that the house is haunted by the spirits of slaves who once served there. Ghosts of slaves are said to ring bells formerly used to summon them.” Today you can feel free to visit this home without me theoctagon.org admission is free.